I have been out of sorts this year. 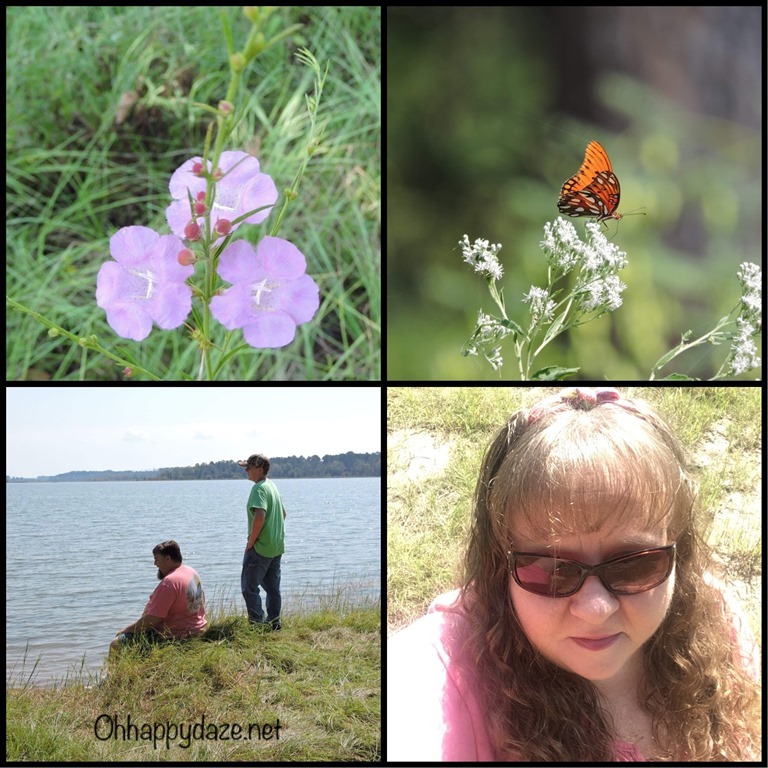 A life got the best of me for a while and I took several months off blogging to regroup, refocus, and now move forward. So I now get to play “catch up” on my blog posts. This is mostly for myself, my own records I like to have on here. 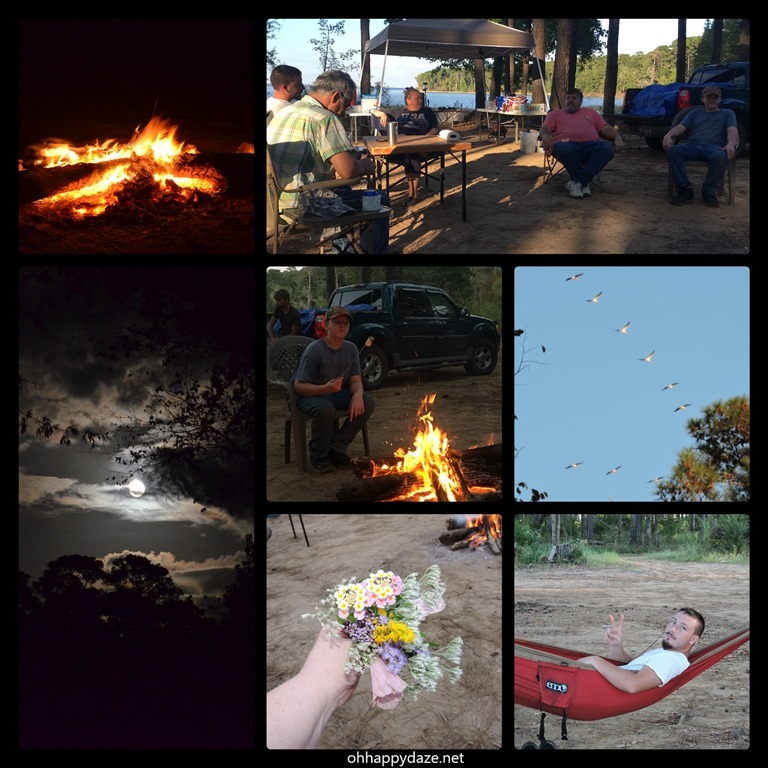 If you follow on Instagram you haven’t missed much but I still want to get some of the memories down on my blog. 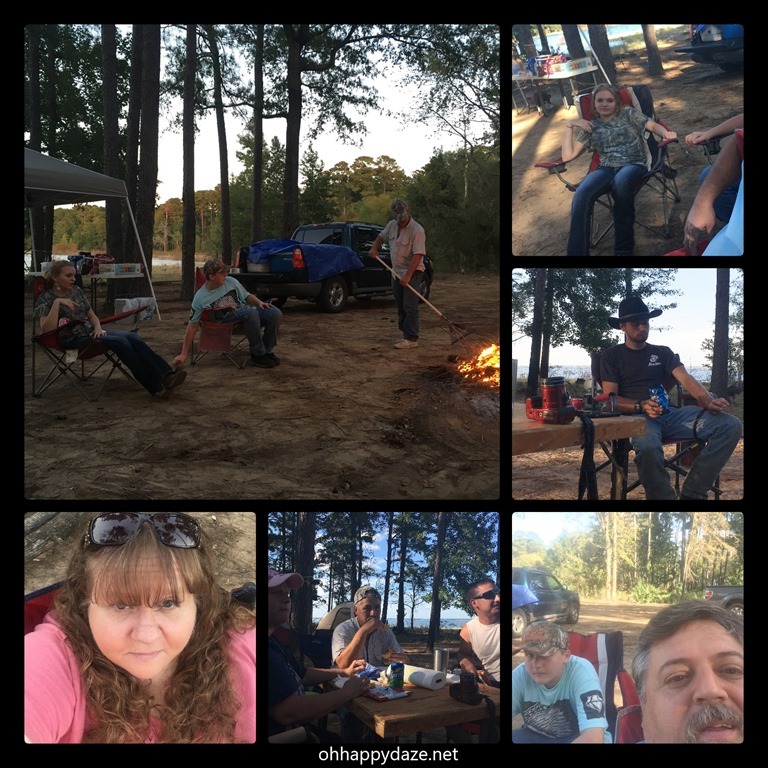 So here is what happened between October-December. 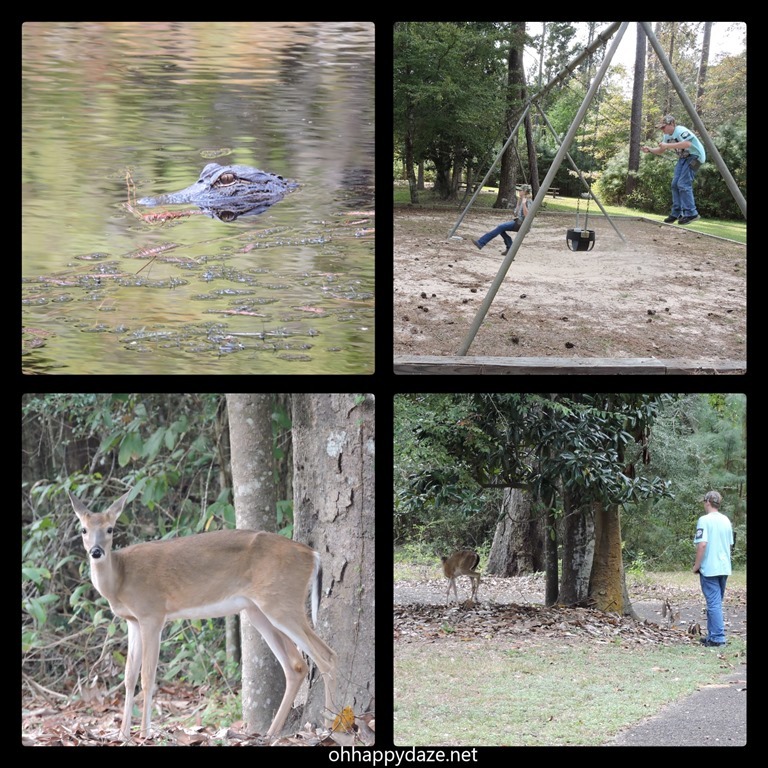 We enjoyed the nice fall weather and started trying to get outdoors more. Adam loves to work with his dad on the cars, learning all he can! 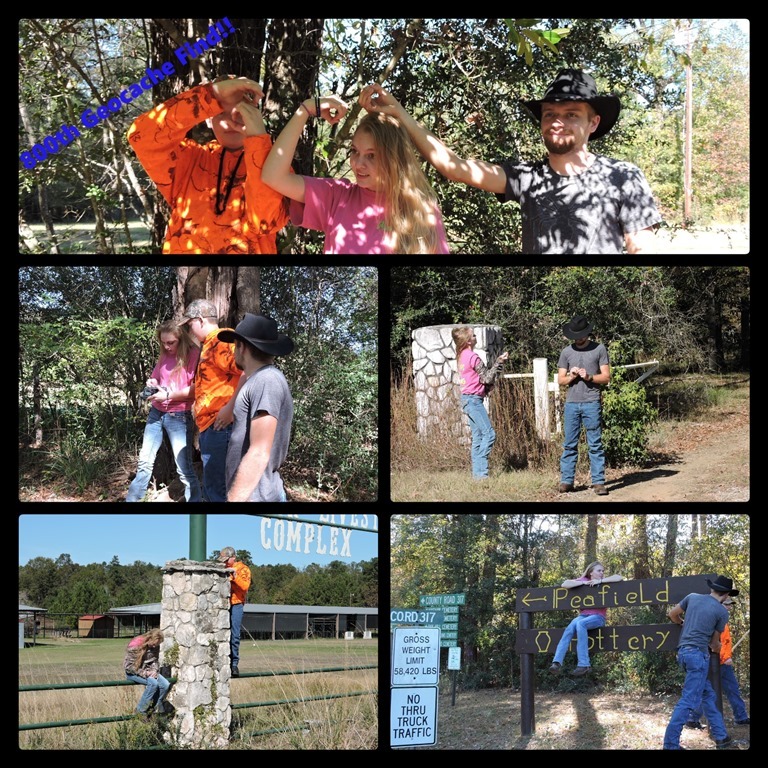 We enjoyed a few days at camp with my sister! 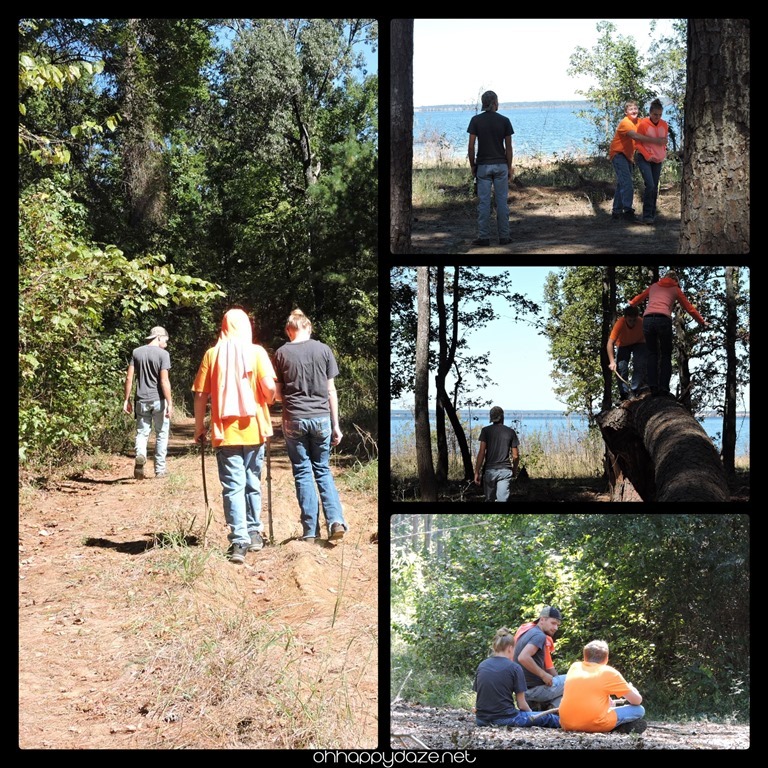 We hiked one of our favorite trails! Rode bikes and Adam got very close to a small buck. 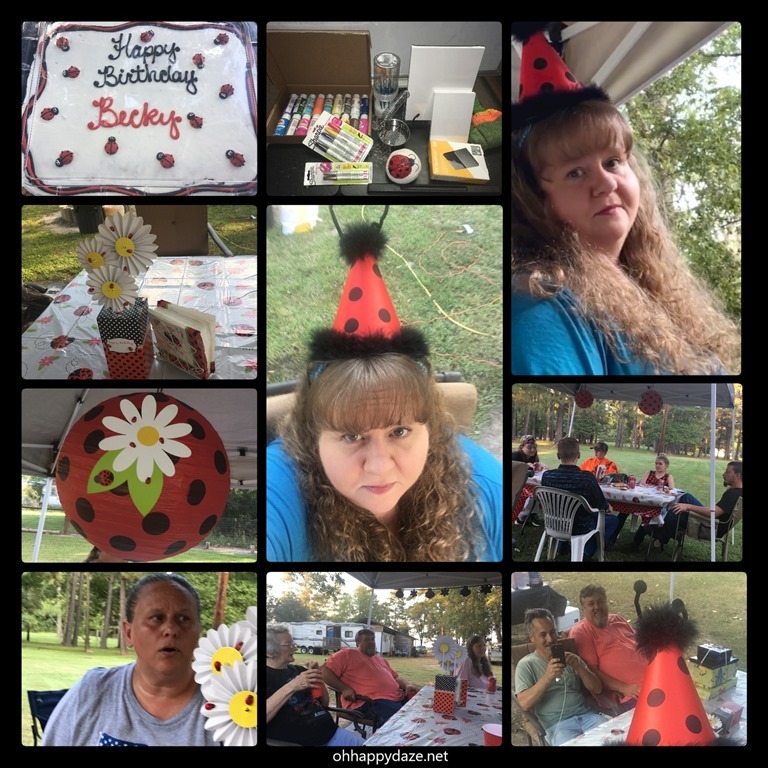 My sister threw e a ladybug birthday party! 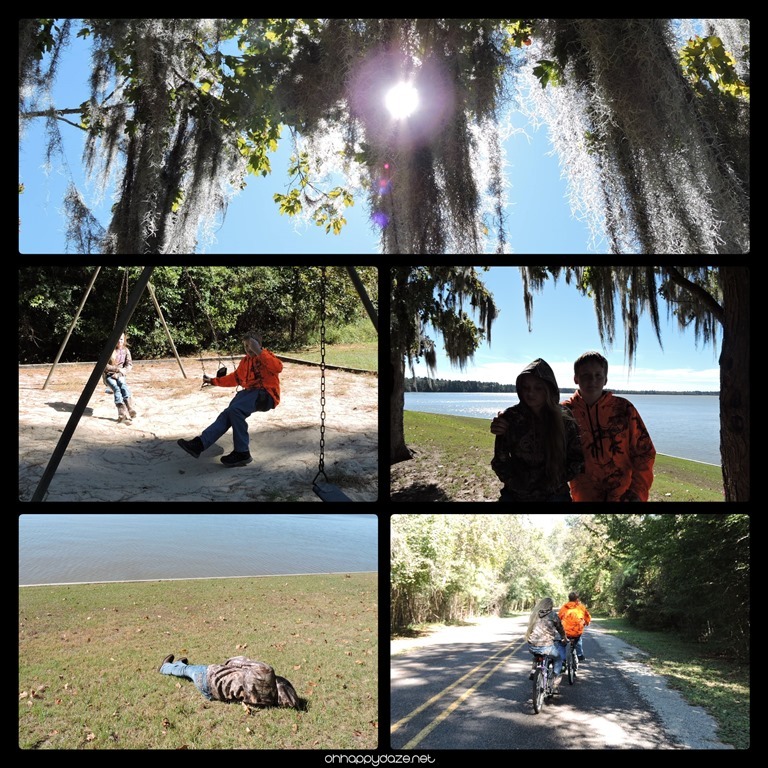 Biking and a picnic at the local state park! Always nice to have all three kiddos with us on a nature walk. 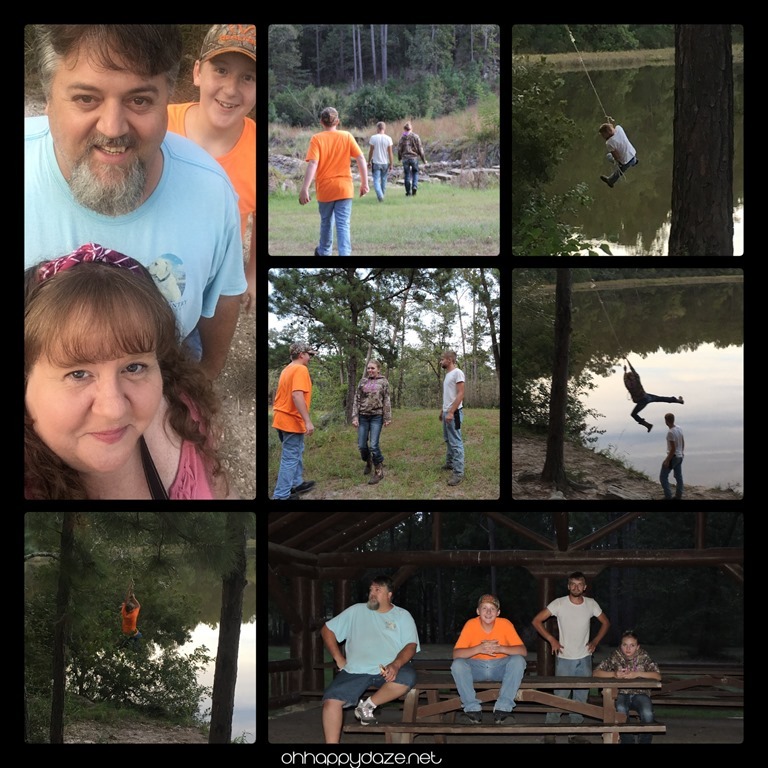 The kids had a blast swinging on the rope swing by the lake. 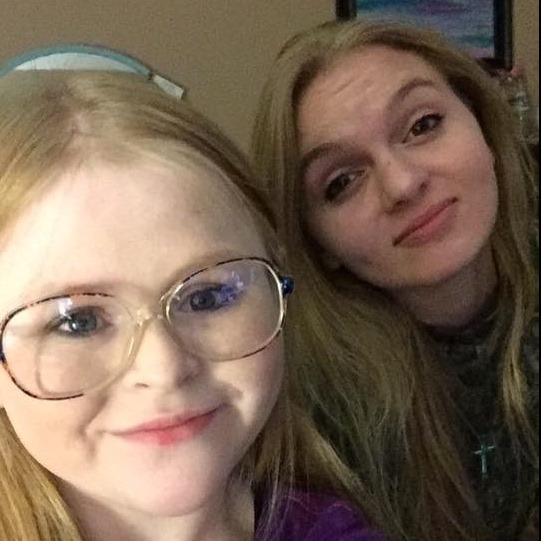 Anna loves spending time with her bestie! 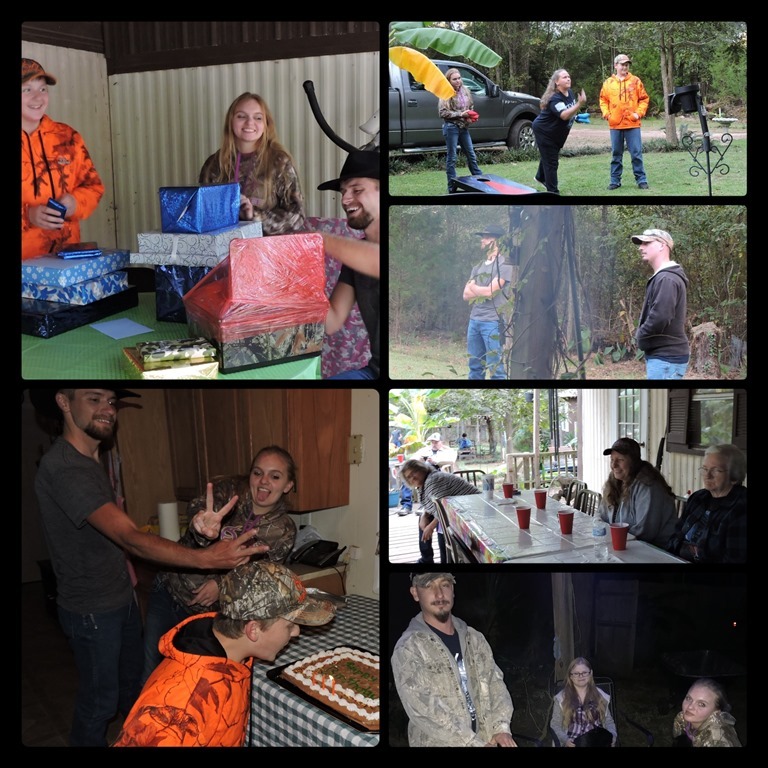 The kids had their customary shared birthday party! 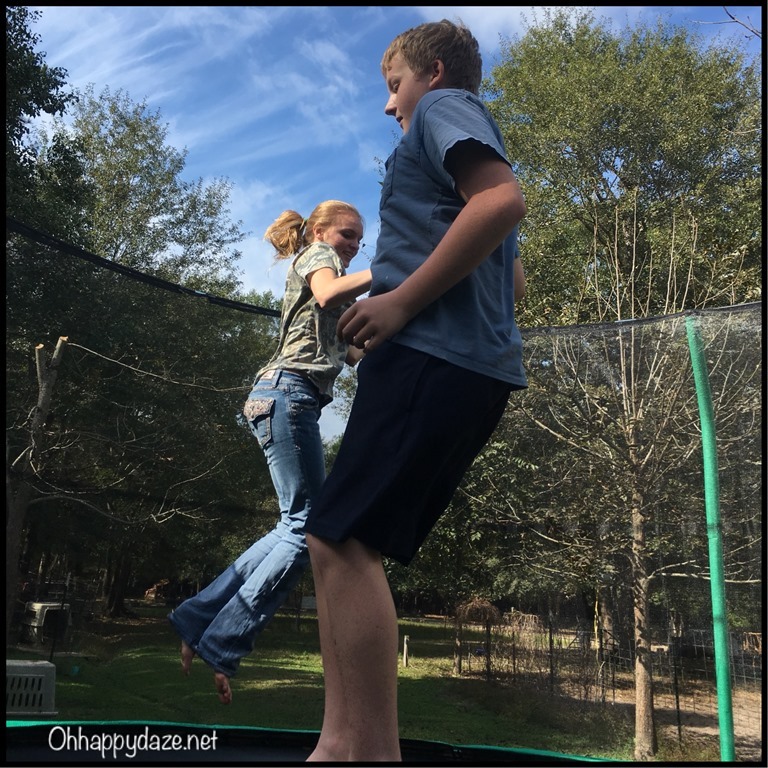 And loved their trampoline present! 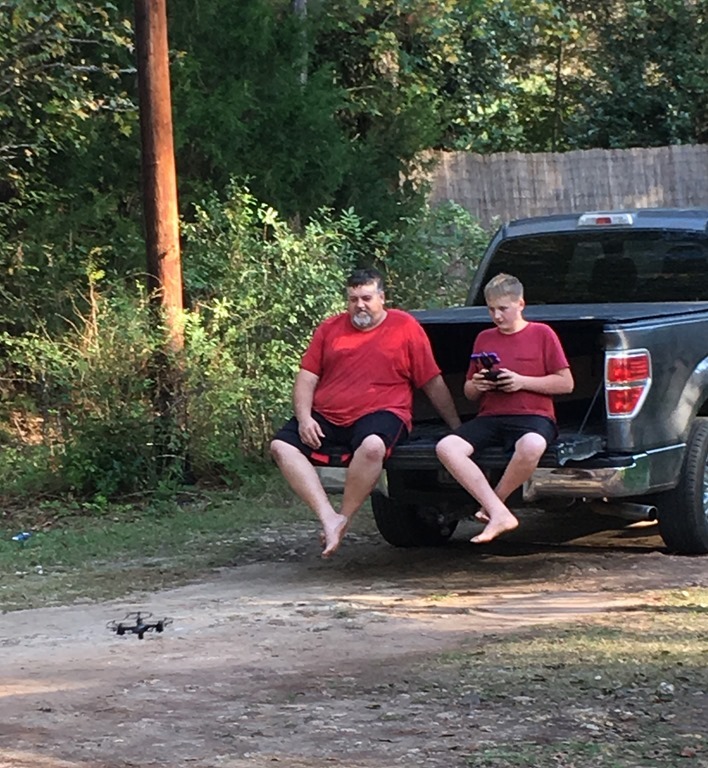 My guys (looking like twinkies) had fun playing with Adam’s new drone! 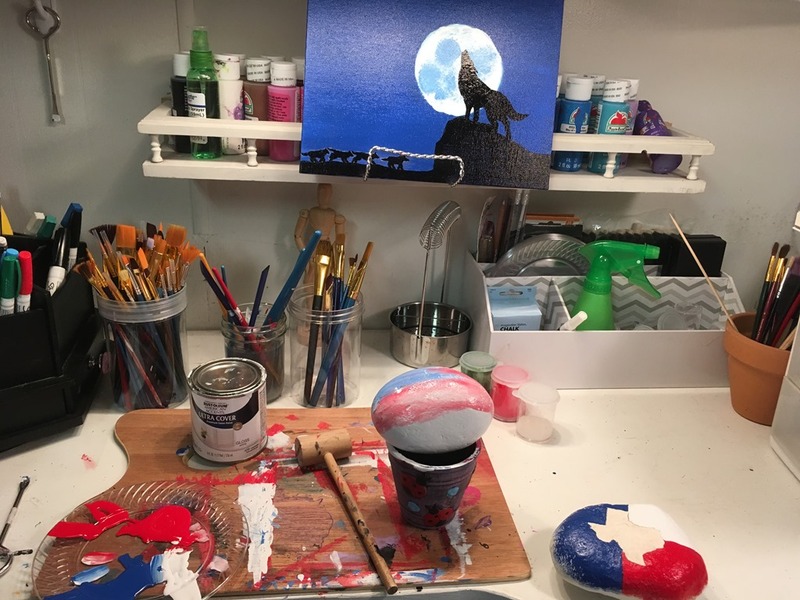 I enjoyed any moments I was able to sneak away and paint. 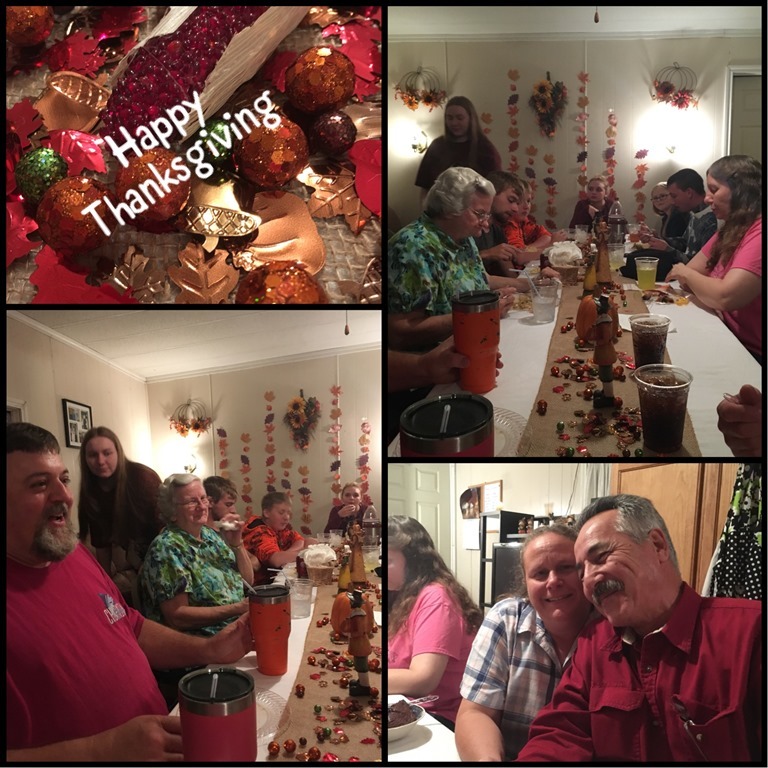 We had a nice Thanksgiving day with the family! 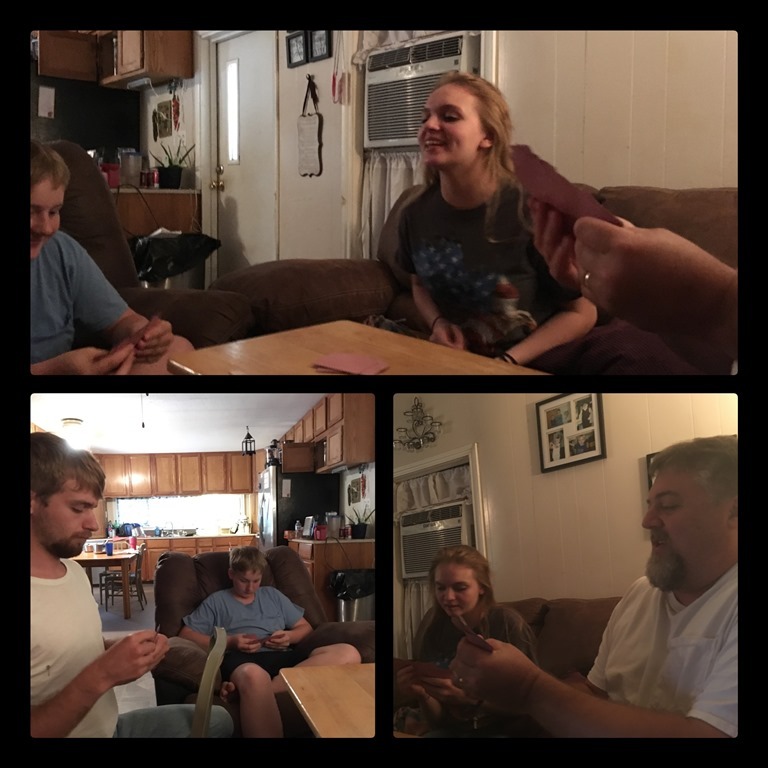 Anna learned a new card game and had fun teaching everyone else to play! 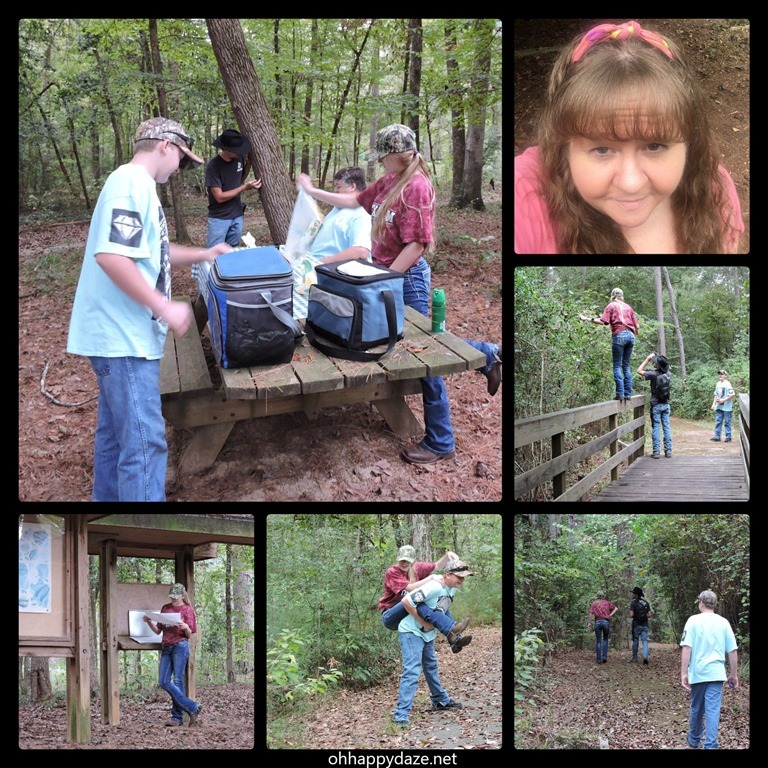 Everyone was off work and we enjoyed the day geocaching and found our 800th cache! 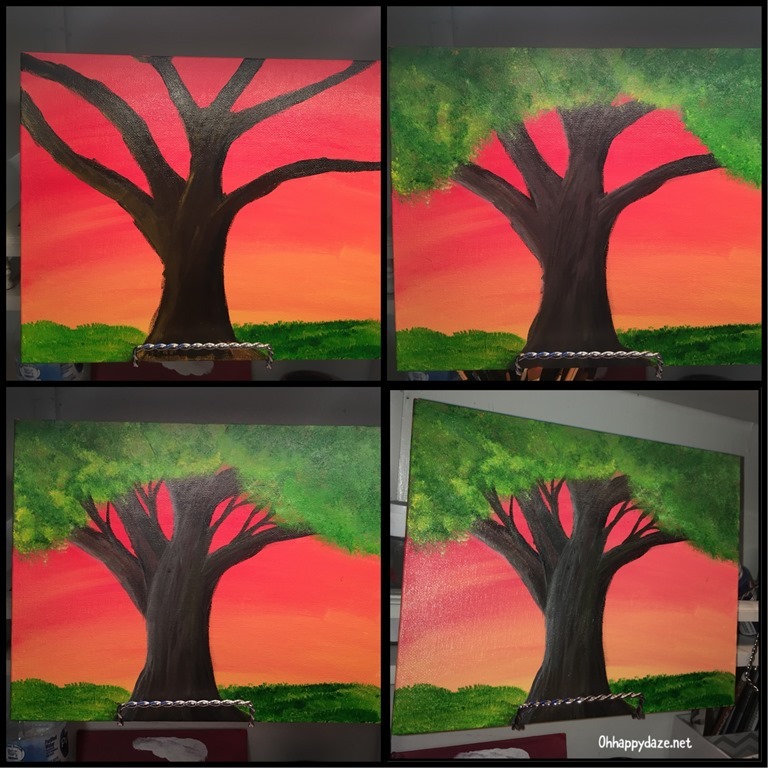 I painted my best canvas yet! Loving the colors popping! 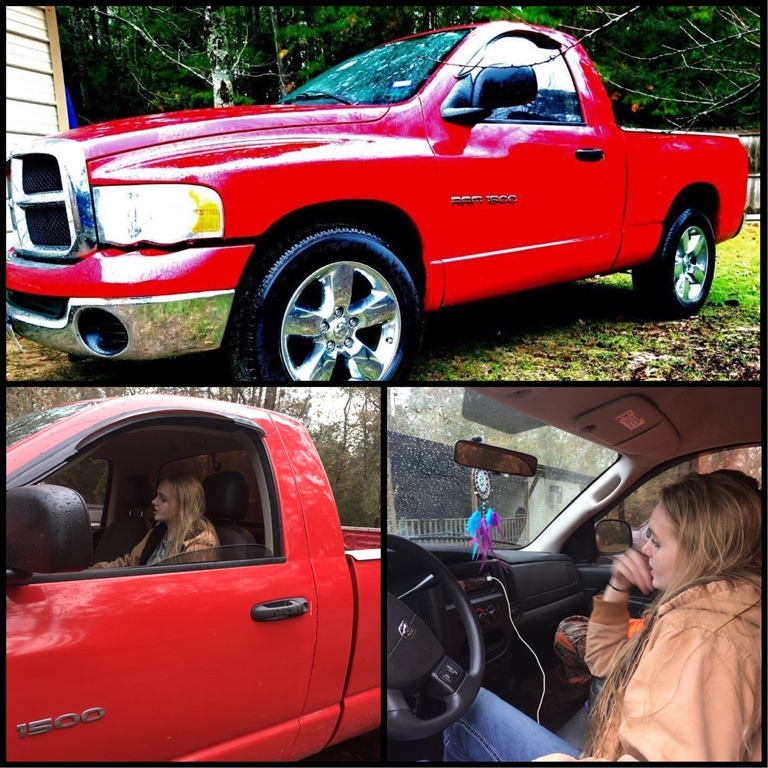 After working and saving her money for a year, Anna finally bought herself a truck! 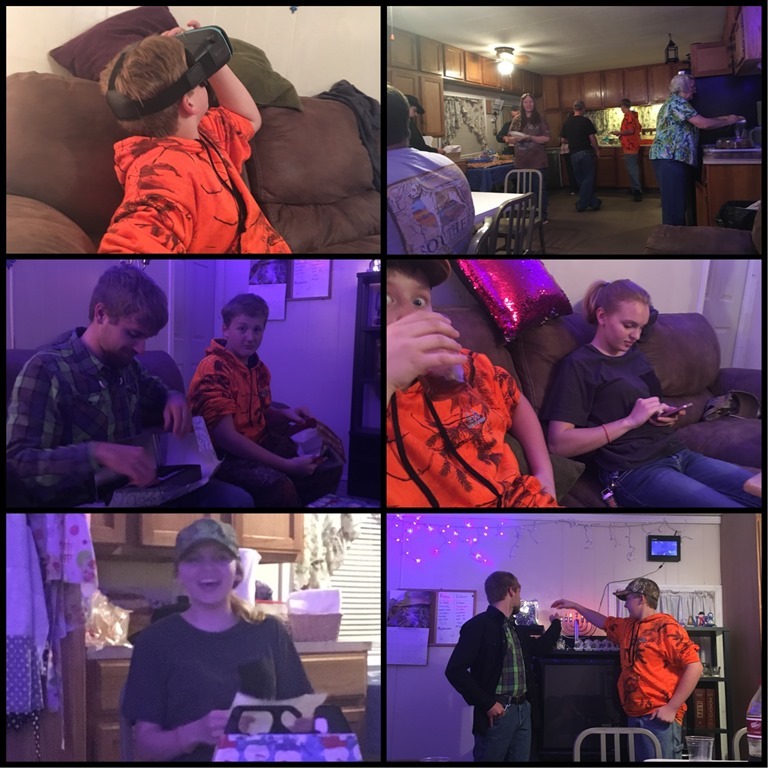 We celebrated Hanukkah enjoying family, food, and fun … and gifts! 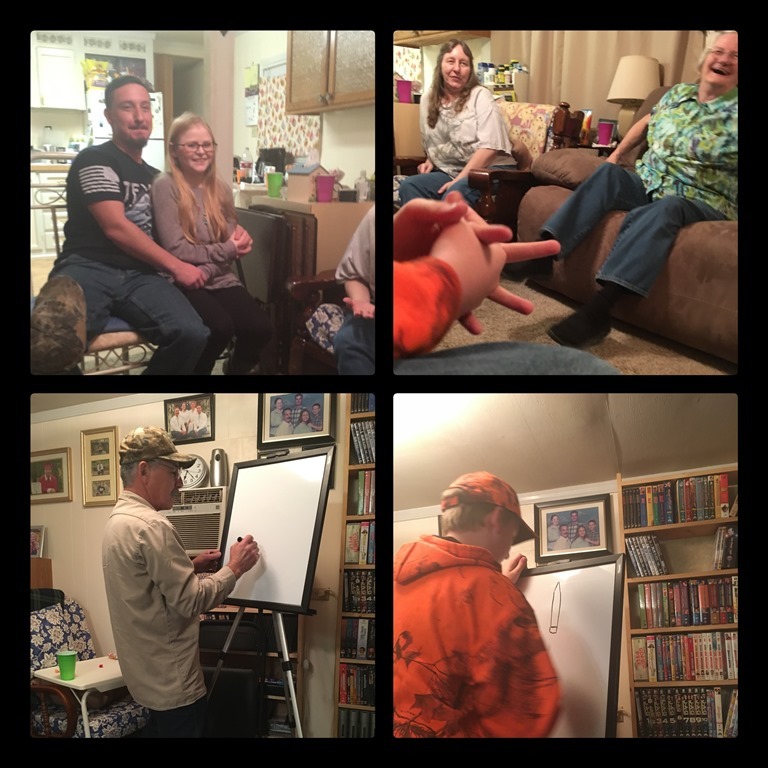 The kids enjoyed game night at their aunts! 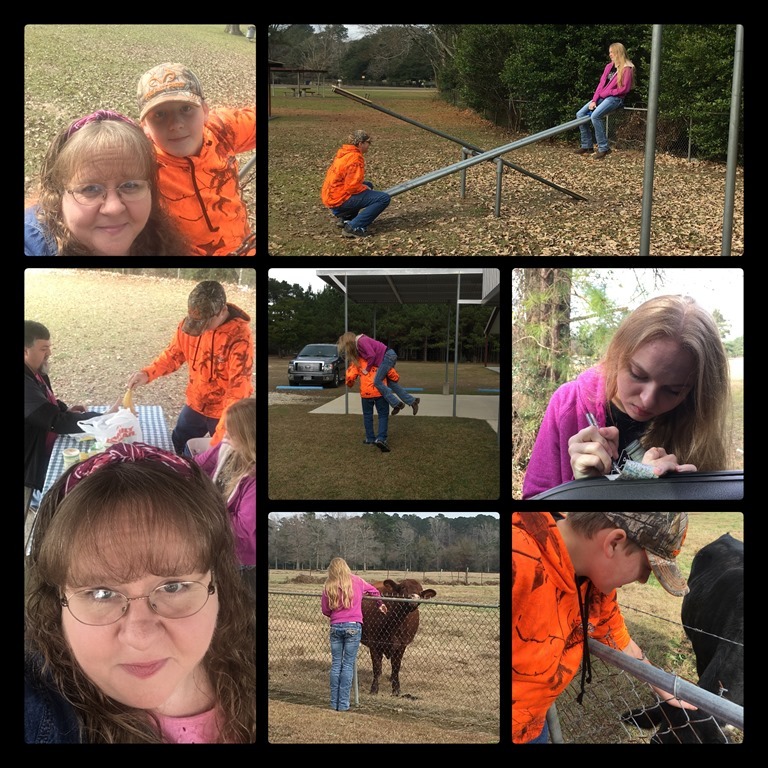 We had fun picnicking, geocaching, and the kids played with cows next to the cemetery we visited while getting photo requests for the Find-A-Grave website. 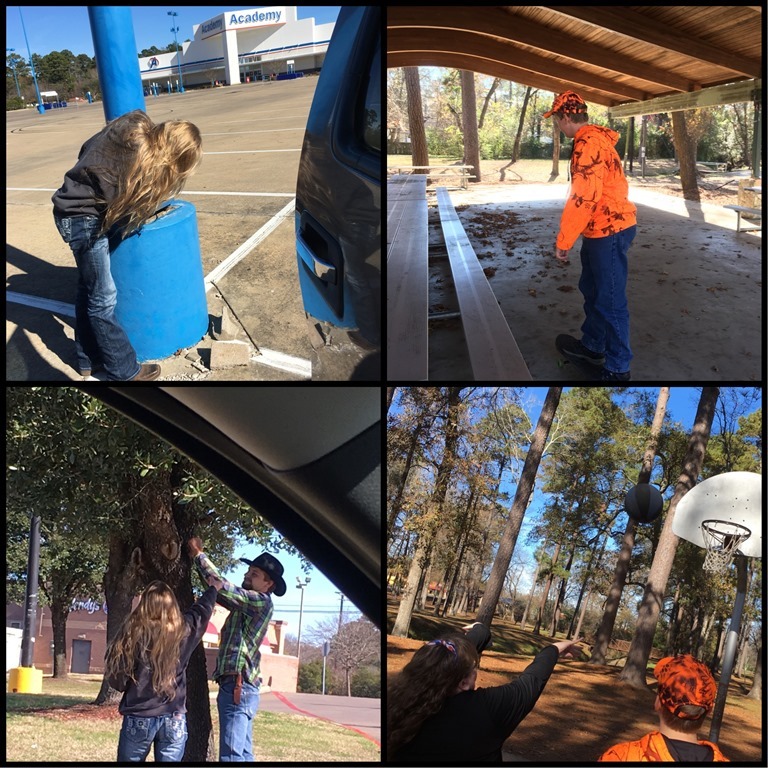 Hoping that with all the stores closed on Christmas day, we tried to do a little town geocaching without being obvious, there were still plenty of people around and we couldn’t even enjoy ourselves at the parks for very long before others started showing up. 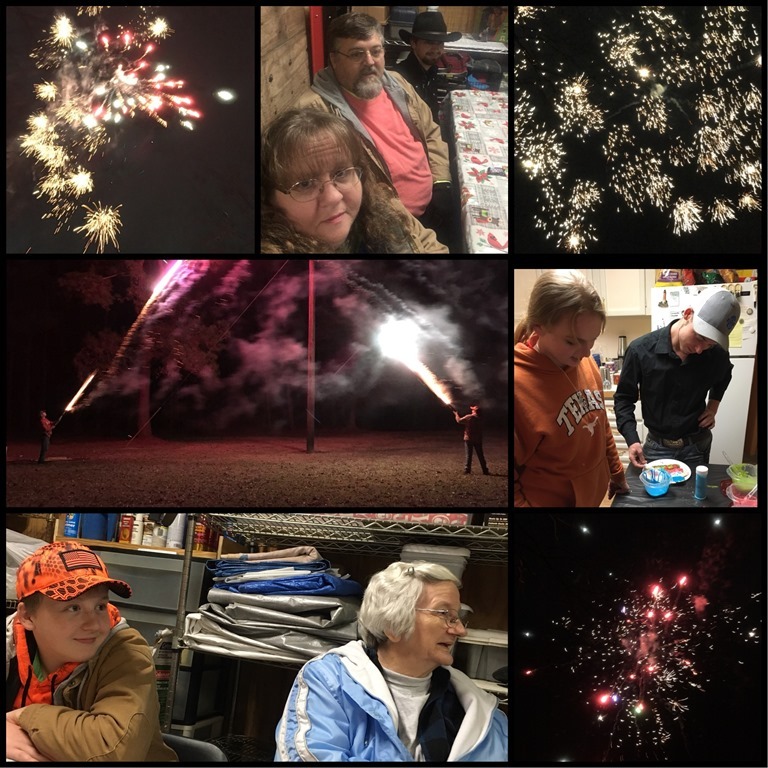 The end of the year was spent with family and friends playing games, enjoying food, and watching fireworks in the bitter cold! I am truly glad this year is over. It has been a very hard year for me emotionally and a new year gives me a slight boost of hope. I pray that we all have a better 2018. Posted on January 3, 2018, in Family, My Journal and tagged 2017. Bookmark the permalink. Leave a comment.